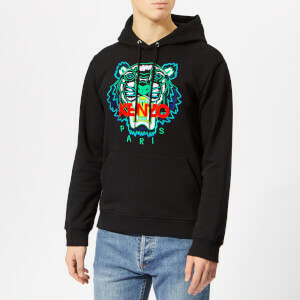 Black KENZO ‘Icon Eye’ sweatshirt. 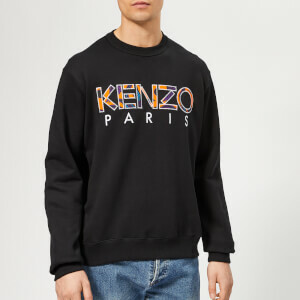 The men’s cotton fleece sweatshirt is designed with the Parisian brand’s iconic eye motif appliquéd to the chest. 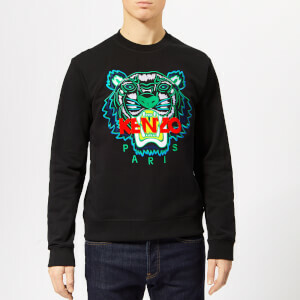 Finished with subtle KENZO Paris logo detail on the chest and a ribbed crew neck, hem and cuffs.